Doneraile Park 's history stretches back to the time of Henry Vlll when the St Leger’s were sent to oversee the dissolution of the monasteries. Sir William became Lord President of Munster establishing his court at Doneraile. With vast landed estates confiscated from the Irish he used his wealth to build the present house and landscape the surrounding 400 hundred acres into ironically ‘rural pastoral’ style after ‘Capability Browne’ which was the fashion at the time in the 17th century. The Awbeg river was diverted and channelled into various rivers and fishponds (the largest area of still water in Ireland) which were then stocked with fish for the table and exotic wild birds, there was even a summer house on one of the islands. One of the original (renovated) features are the new entrance gates on the main road and the cascades were the river was dammed to create a fish jump for spawning salmon and a series of waterfalls which is a pleasant place to sit on the way to or from the carpark where there is also a big new children’s playground. Another important feature back then were the deer parks, again well stocked for the table and sport. And while the original herds died out, several new herds descended from native Irish red deer in Killarney have been reintroduced as well as Japanese Sikka, a smaller more manageable breed. The most important legacy from the St Leger’s time has been the survival of the remarkable trees still standing on the Beech Avenue and Lime Walks. The house is being restored at the moment and is open from time to time for various events. Sheila O’Hanlon runs an excellent tearoom in the old kitchen of the house, one of her specialities is a wicked Tia Maria laced Tiramisu with coffee for just €2.95! 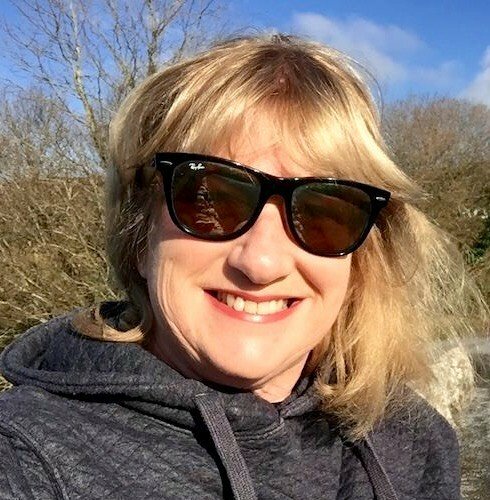 Incidentally her Mum, Maureen who walks her grandchildren in Doneraile everyday has a brilliant Facebook page Make Time for Nature where she posts snippets from the park daily. 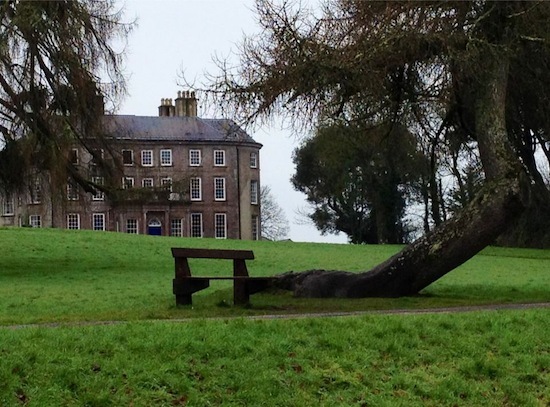 For more information about Doneraile Park please click here.